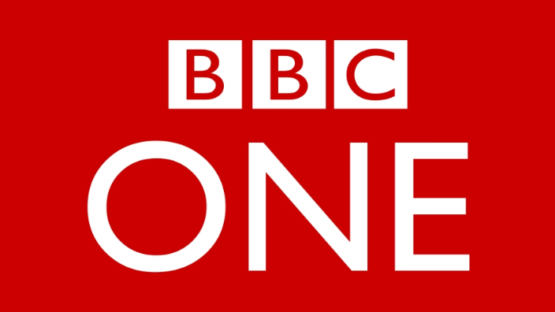 SureCloud Cybersecurity Practice Director Luke Potter was featured on the BBC’s Rip Off Britain programme (Series 10, episode 13) which aired on October 3rd 2018. The BBC approached SureCloud to give insight into how a “SMShing” attack was possible against a victim who lost £15,000. SMShing (SMS Phishing) is a form of cyber-security fraud where a victim is lured into calling a fake phone number, visiting a fake website or downloading malicious content after receiving a text message to their mobile phone. Luke revealed how criminals convincingly spoof banks’ communications with customers, using tools readily available online. He then reviewed online services and apps provided by banks, giving expert insight into the security features they provide. We’ve also provided some recommendations and guidance on safe online banking here. Learn more about SureCloud’s first appearance on Rip Off Britain here.